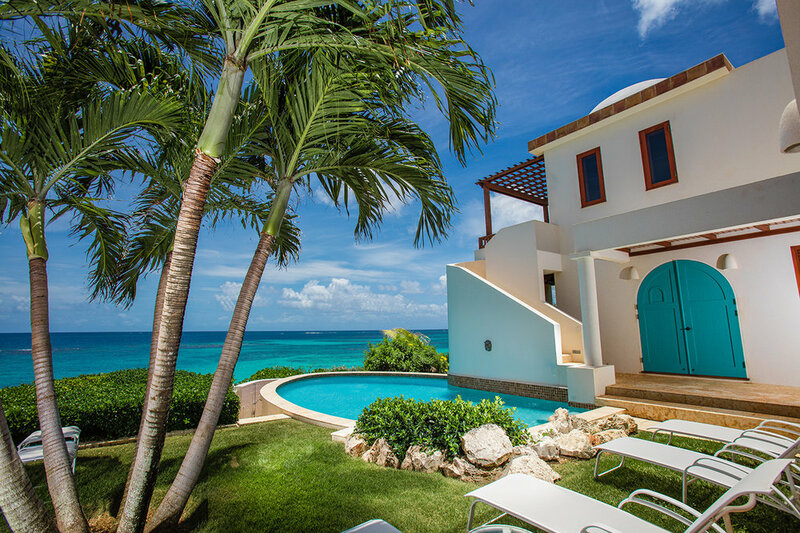 Located on spectacular Shoal Bay East in the idyllic island paradise of Anguilla, Villa Black Pearl offers privacy, relaxed elegance and exquisite views. Just steps to one of the Caribbean’s most beautiful beaches, you will be perfectly positioned for the ultimate Caribbean holiday. Allow the vibrant colors and divine serenity of this magical spot to melt your cares away. Design + Photography by Christian Gomez.